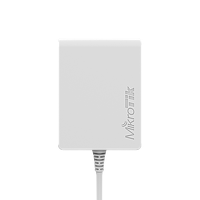 PL6400 is designed for MikroTik products with microUSB port, like hAP mini or hAP lite. 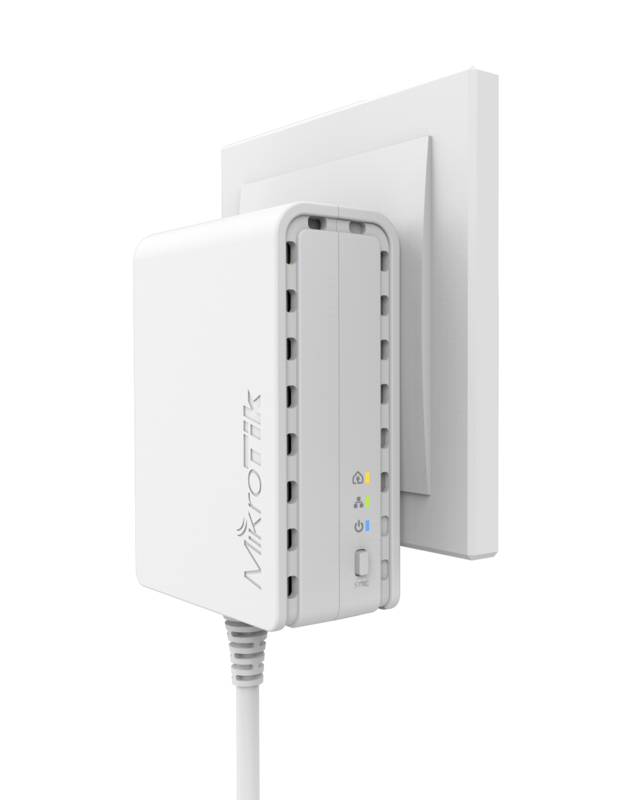 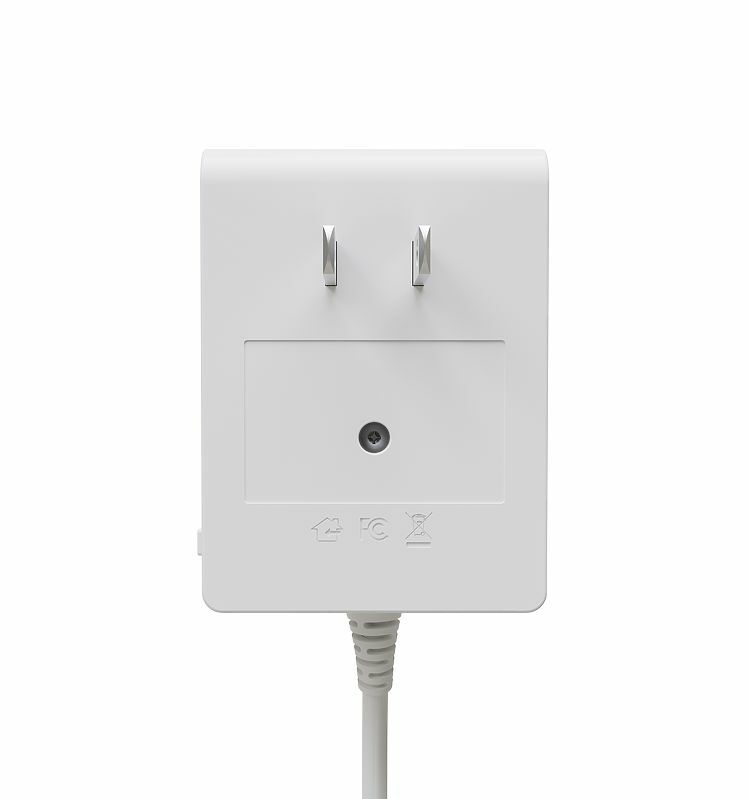 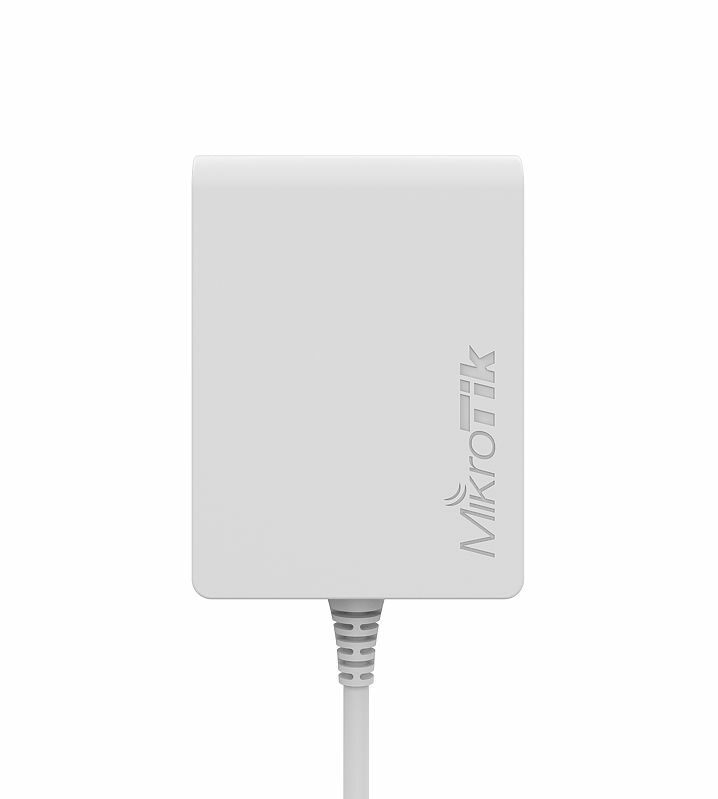 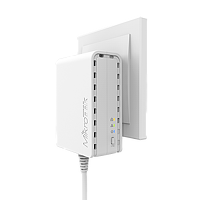 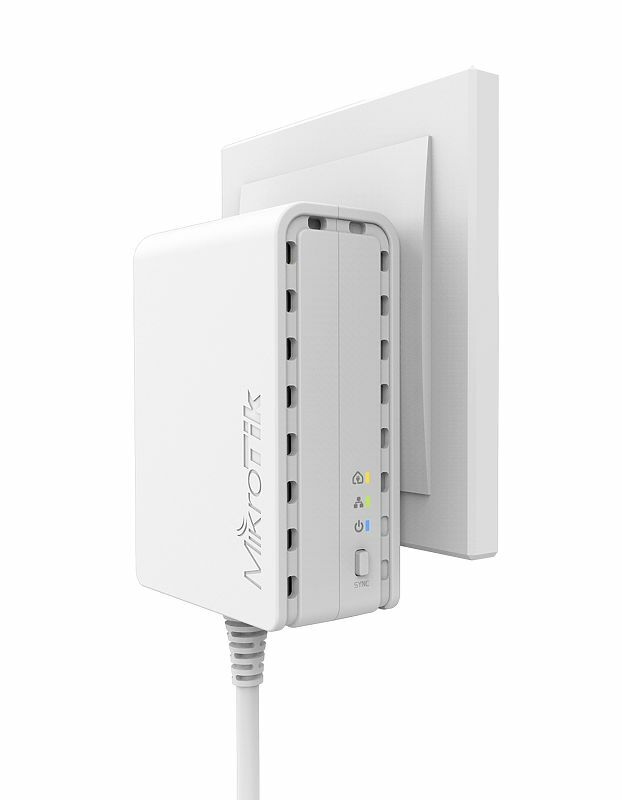 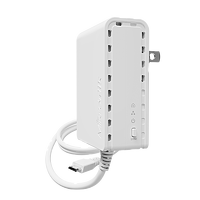 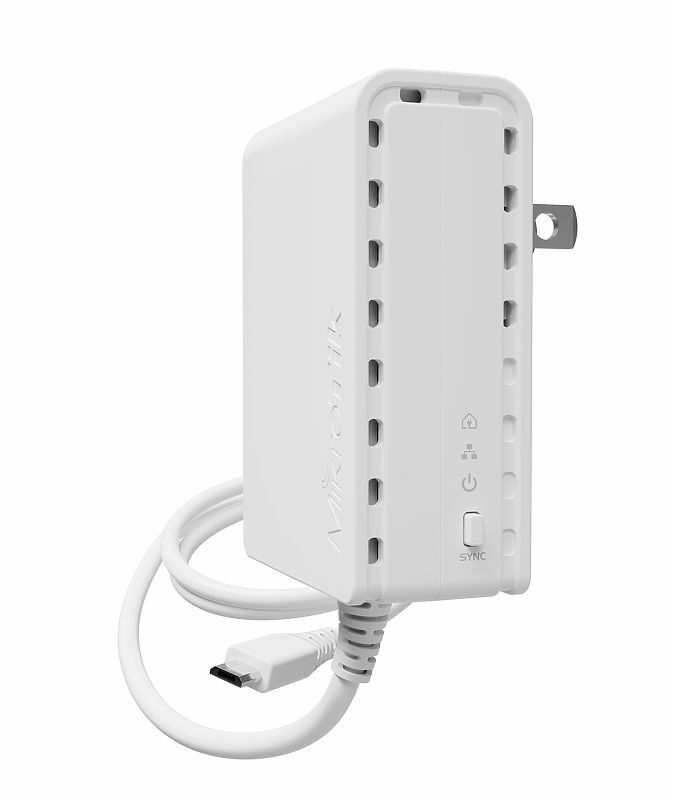 Connect PL6400 to your electrical outlet and then connect the USB cable to power your supported MikroTik device. 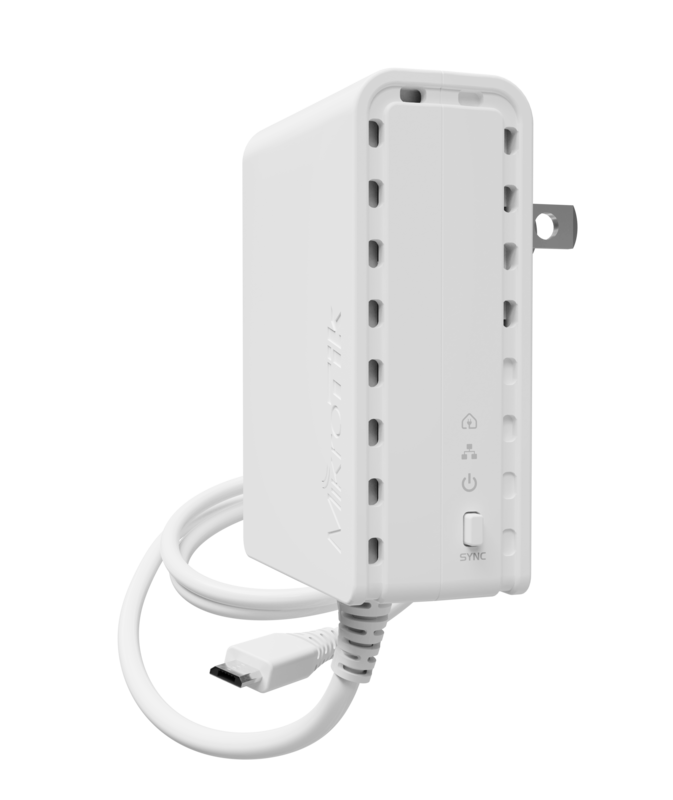 When doing the same with another PWR-LINE compatible device somewhere further in your premises, the devices will form a connection without needing to install any LAN cables.